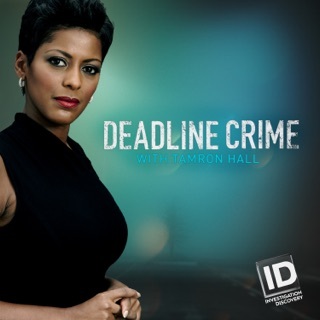 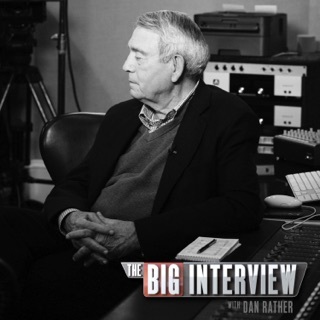 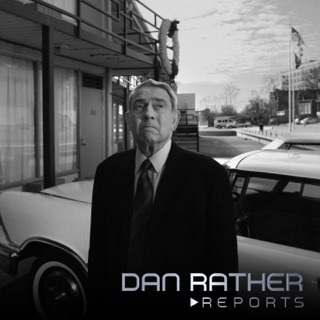 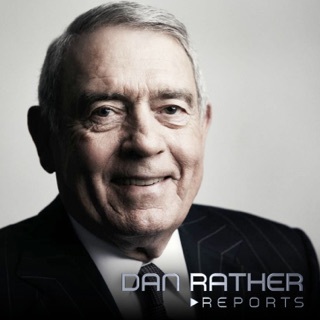 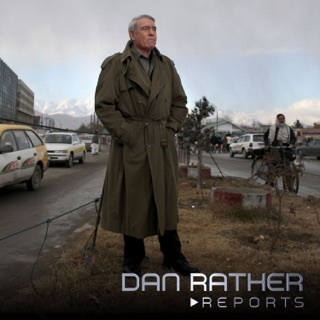 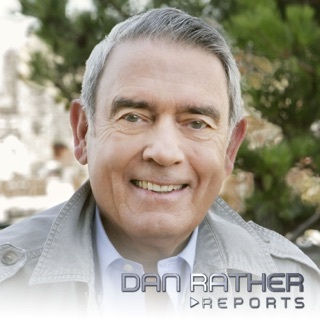 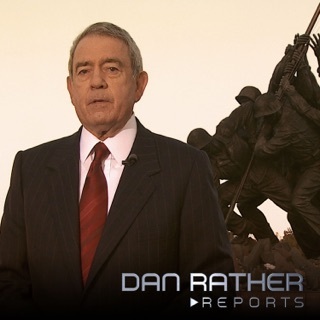 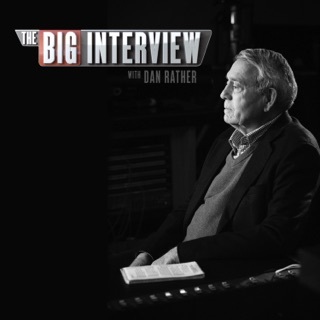 Host Dan Rather presents hard-edged field reports, in-depth interviews and investigative pieces that emphasize accuracy, fairness and guts in their reporting. 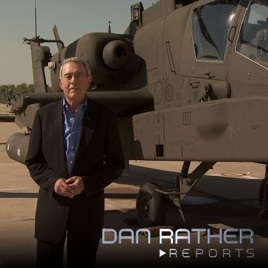 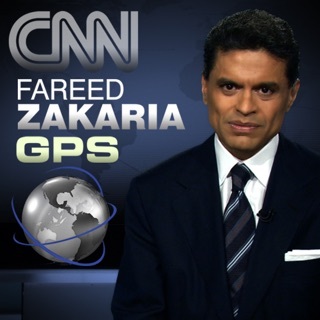 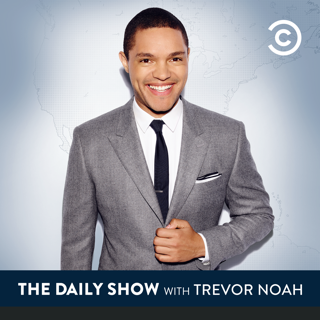 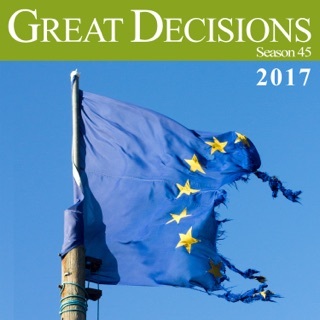 The program will cover topics including, but not limited to, politics, the environment, the global economy, and international affairs and conflicts. 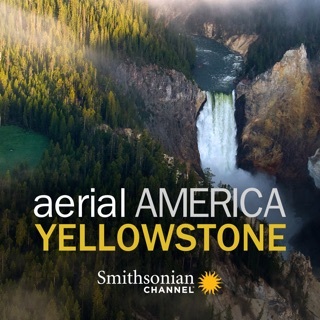 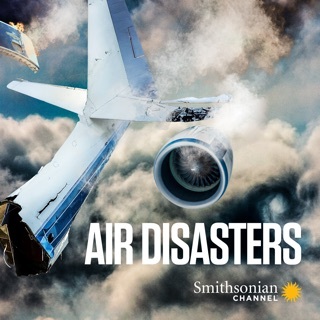 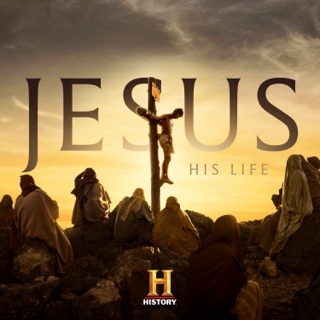 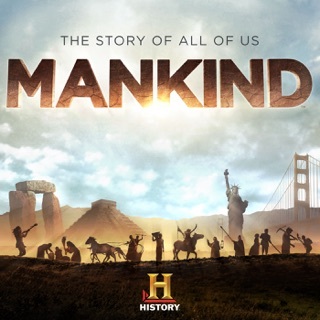 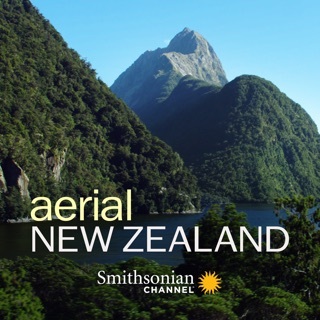 © 2013 AXS TV - All Rights Reserved.